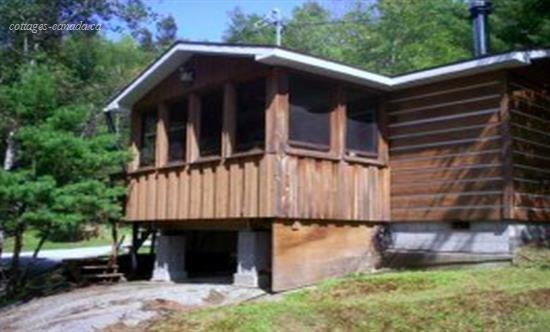 This is a large Cottage with a Screened in Porch - BBQ - 4 Piece Bath and Satellite TV. 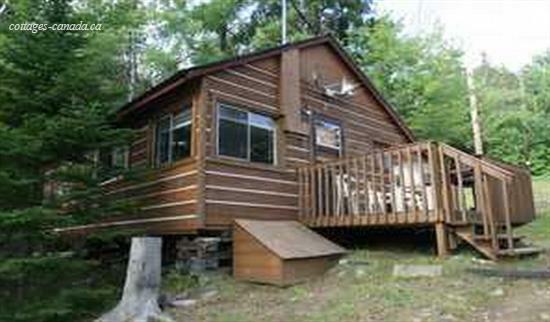 COTTAGE 3 - The Woodwards welcome you to Fairbank Lake Resort and Marina. 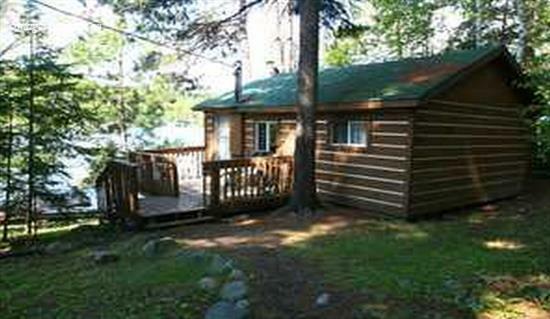 Fairbank Lake Resort is a small family owned vacation spot located in northern Ontario just west of Sudbury. The resort is nestled in a bay on the east shore of Fairbank Lake. Fairbank Lake, often called Fairbanks Lake, is a clear water spring fed lake. Fairbank Lake is one of the larger lakes in the Sudbury area.The clarity of the water attracts many scuba diving enthusiasts. 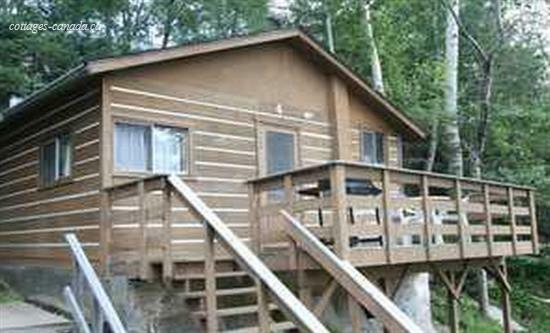 Fairbank Lake Resort is open year round. We are located on the Ontario snowmobile trail plan. We offer quiet relaxing outdoor vacationing for the whole family. Browse our website to see all the amenities we have to offer.